When January rolls around, many people like yourself make their yearly resolutions. Most of these resolutions are made with the intent of improving quality of life. Resolutions you may have made recently could include going back to school, quitting smoking or losing a few pounds. These resolutions are great, but do you know what would make that list even better? This year, resolve to help others by giving the gift of life by donating blood. 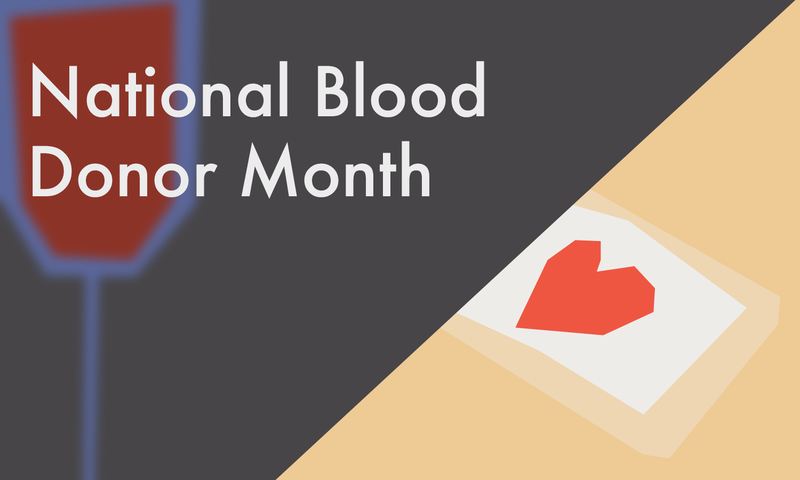 Thanks to the American Red Cross, January is the official National Blood Donor Month.